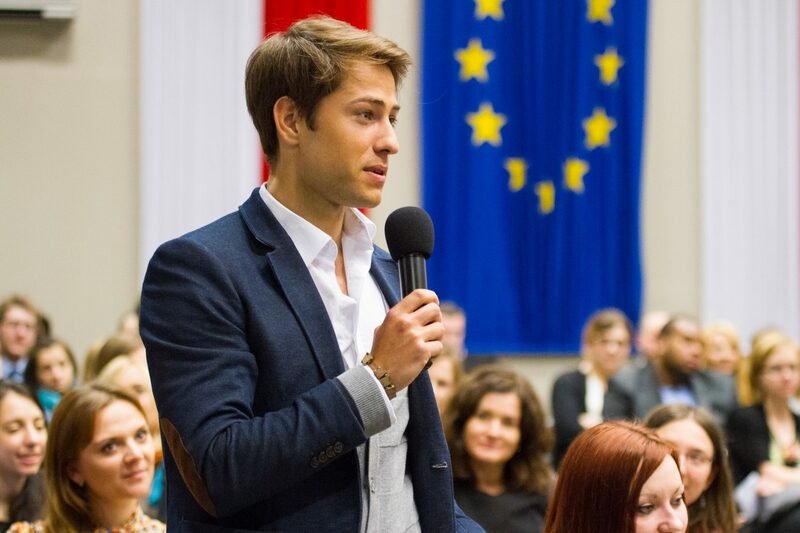 The European Academy of Diplomacy is honored to announce the recruitment for the 13th edition of our flagship program, the Academy of Young Diplomats. If you are a student or young graduate interested in a career in diplomacy and would like to meet colleagues from over 15 countries, who are preparing to work in European institutions, think-tanks and international organizations, apply for a 13th edition of ‪Academy‬ of ‪Young‬ ‪Diplomats‬! It’s a unique, diplomatic program which will complement your university experience. For more information visit the AYD website! Panel discussion "Intersections of Business and Diplomacy: State's Role in Promoting Business"